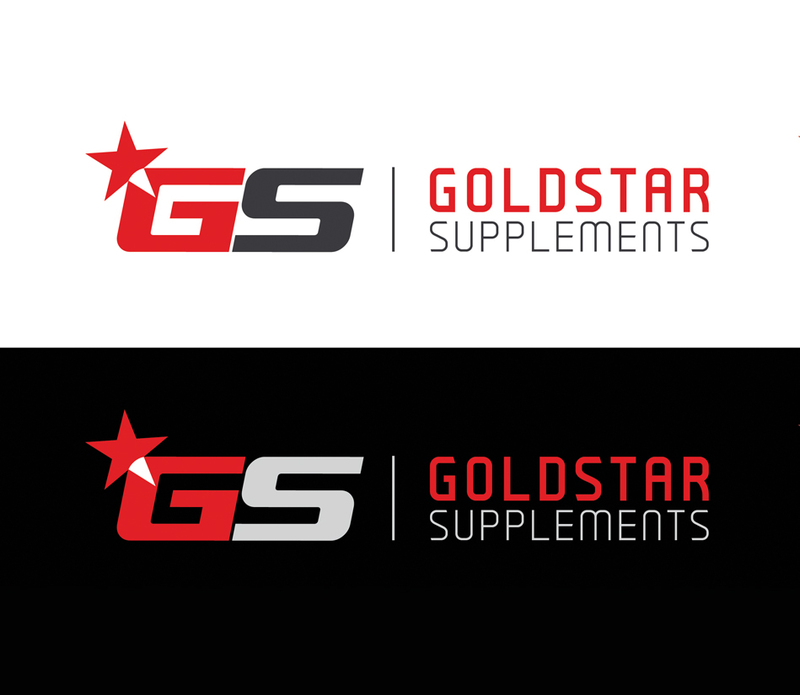 The client Goldstar Supplments is an online supplements business and body building gym with one of the finest reputations for producing champions in the UK. 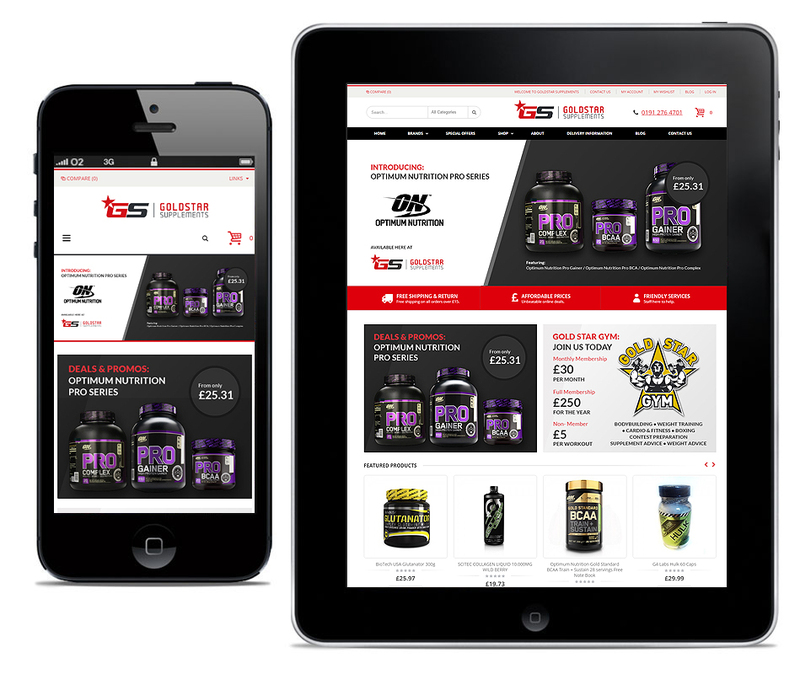 They got the full work out, with a top to toe branding exercise and a clear end-to-end UX plan for the responsive e-commerce website. 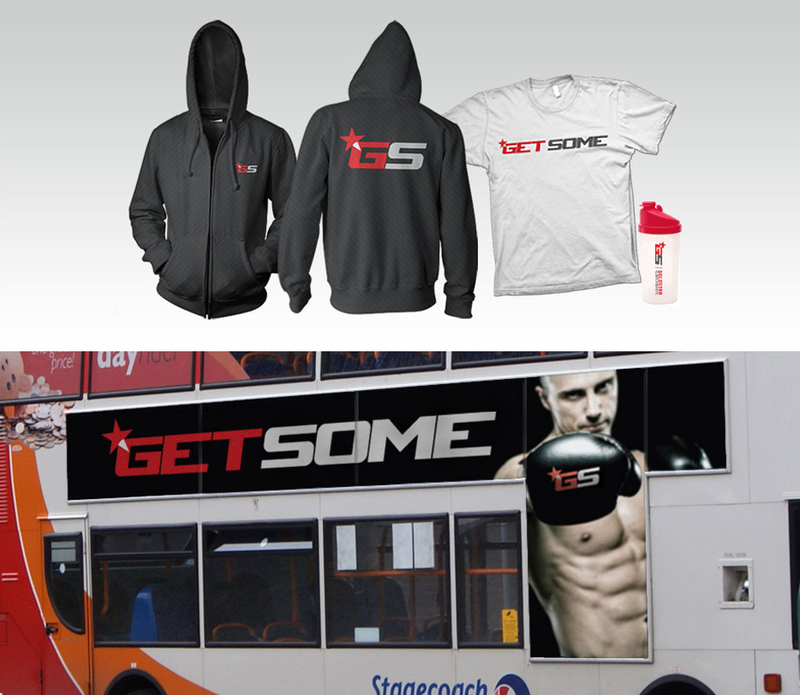 Whilst maintaining the essence of the historic gym the goal was transforming it into a shredded online presence, gaining them a multitude of new business and market share in the process. 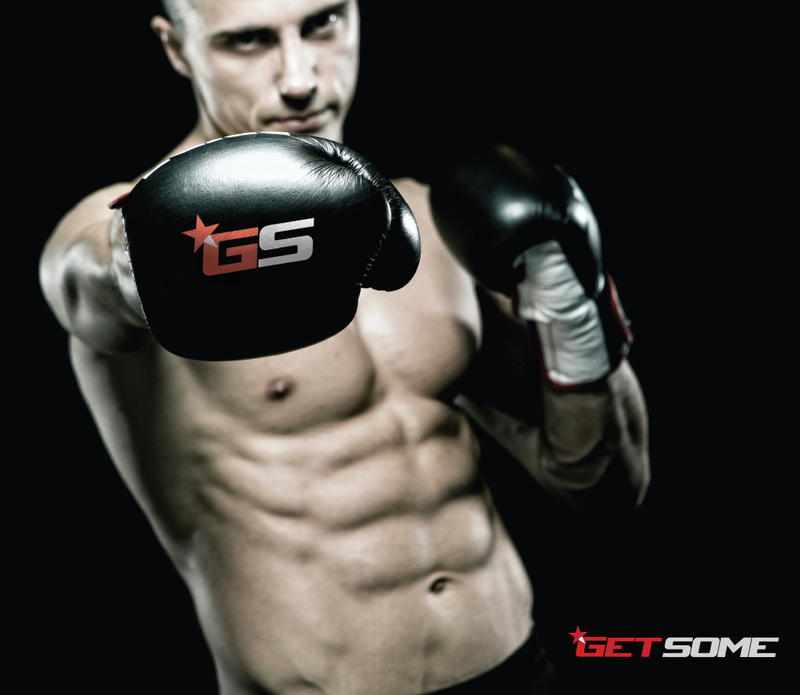 The result is a sculpted supplement business growing and flexing it’s muscles in a crowded market place – ‘Get Some’ if you are ready to grow and grow.